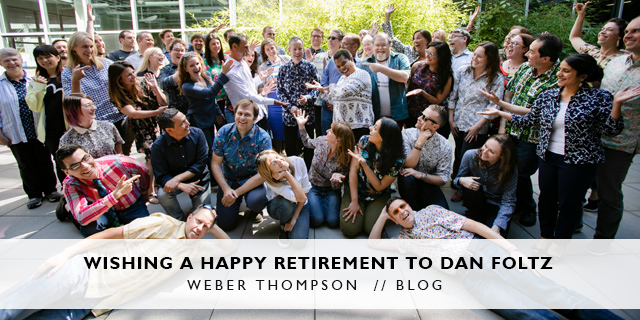 It is with a mix of emotions that Weber Thompson announces the retirement of Design Principal Dan Foltz AIA, LEED AP. Dan spent his 40-year-long architectural career designing and planning complex domestic and international urban projects with an emphasis on high rise. His designs have shaped cities and his extensive and passionate public service through numerous committees has worked to enhance the Seattle environment. Dan was also a valued mentor at Weber Thompson working closely with our next generation of high rise design leaders. Since 2005, Dan worked at Weber Thompson, as a Design Principal, working on multiple high rise projects including the award winning Fifteen Twenty-One Second Avenue, the first of a generation of downtown high-rises under the new zoning code. His other high profile projects include The Post, Viktoria, Expo 62, Tower 12, Cirrus, Stratus, Premiere on Pine, Luma, Ascent and Pike Motorworks. Dan was highly engaged within the City of Seattle professional community as a member of the Downtown Seattle Association’s Smart Growth Committee, as chairman emeritus of the Queen Anne / Magnolia / South Lake Union Seattle Design Review Board, and as a former member of the Monorail Review Panel of the Seattle Design Commission. He has also been a member of the Capitol Hill Neighborhood Planning Committee, the South Lake Union Community Council and the Seattle Central Community College Citizen’s Advisory Committee. 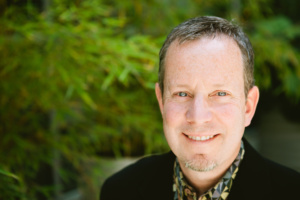 Before joining Weber Thompson, Dan worked for other notable architectural firms in the Pacific Northwest and the Midwest, including MulvannyG2 Architecture, Sienna Architecture Company, and Hansen Lind Meyer in Chicago. 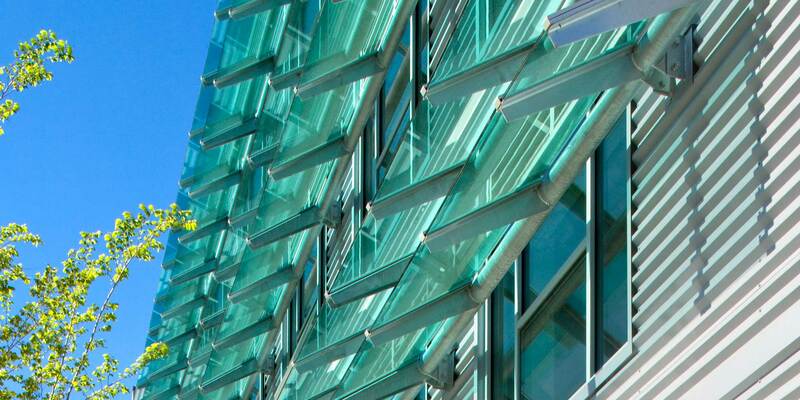 Dan earned his Bachelor of Science degree in architecture from the University of Nebraska, Lincoln.